INVESTOR ALERT!!! Fantastic income property in the city of Anna Maria and just 4 houses to the beach!! This darling 2/2 cottage is one of the eleven Anna Maria Beach Cottages, a small quiet community nestled between Oak and Mangrove Ave. Each cottage is individually owned and pays a portion of the total expenses based on the corresponding ownership rate. With over 72K in revenue, you can enjoy a seasonal stay of up to 6 weeks/year, and rent out the rest of the time with the onsite resort management, which provides positive cash flow above all operating costs. 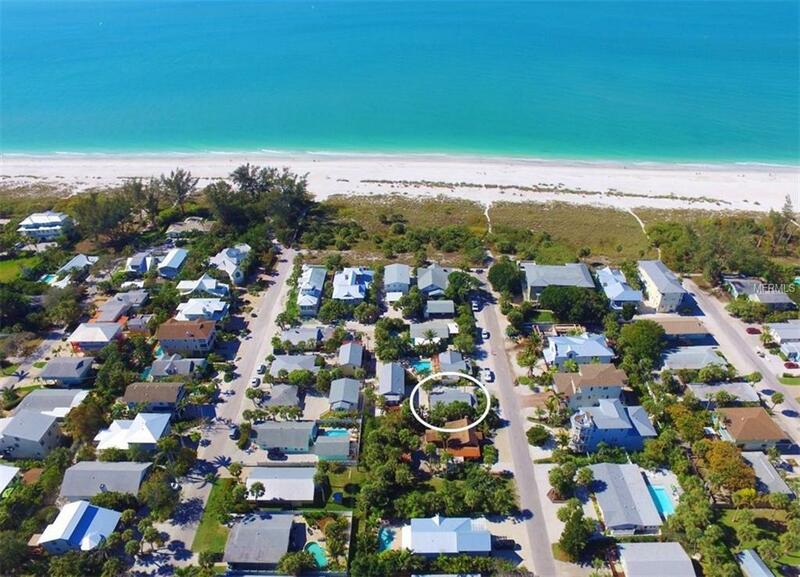 This Anna Maria City gem has newly refinished hardwood floors, a new king size bed and refrigerator in 2017, new A/C and walk-in shower tiling in 2016 along with a new tankless water in 2015. You will love the classic Florida accents like the shiplap ceilings, coastal dcor and furnishings (sold turnkey furnished), private patio with outdoor shower right across from the community pool. Perfectly maintained and landscaped, its all done for you, just relax & enjoy the island lifestyle. Amenities Additional Fees 12.18% Of Ownership Expenses Are The Fees. Mngmt Charges Percentage Of Overall Expenses To Each Property Owner. Fees Taken Directly From Gross income so Owners Are Sent An income Check Based On Their Net After Expenses Each Period.